Sometimes people make decisions that lead to traumatic brain injuries (TBI). If an accident occurs and you are entirely at fault, there’s a good chance you have to deal with the consequences on your own. However, there may be a time when you or a loved one suffer from a TBI and you have a case for legal action for financial compensation. The following are events when organizations can be held liable for TBI. If you’ve fallen at work, store, restaurant, or another business, the organization may owe you financial compensation. If you’ve suffered a TBI as a result of a vehicle accident. Specifically, an accident involving a commercial truck or delivery vehicle, city bus or train, or other forms of business vehicles. Childcare centers (daycares). Childcare employees have shaken infants and caused TBI. If such a terrible event occurs to your child, you may have a viable lawsuit against the daycare center. This blog post should not be taken as medical or legal advice. These are not all of the situations when you might receive financial compensation for your injuries. 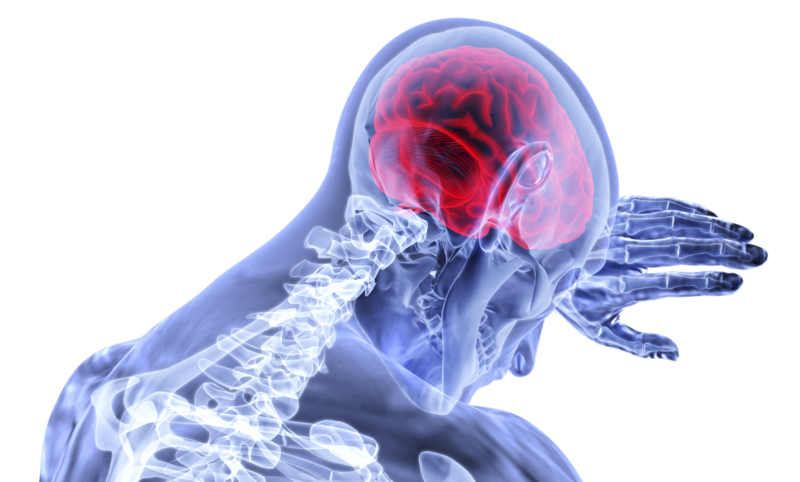 If you’re in Alabama and you’ve experienced a traumatic brain injury, we can help you receive compensation.